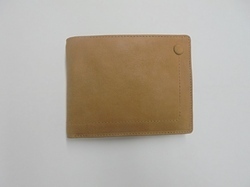 Providing you the best range of billfold leather wallets, deluxe leather portfolio bags, leather file covers, leather travel accessories, graphic wallets and brown leather billfold wallets with effective & timely delivery. 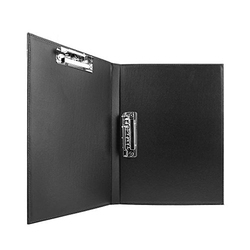 Dimension 17.25" x 12" x 8"
This triple gusset flap over leather portfolio bags features inside zipper compartments, steel metal reinforcements, leather lining, and solid brass hardware. 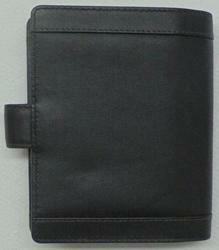 Description :Traditional toiletry bag - carry all your travel accessories in this roomy kit. 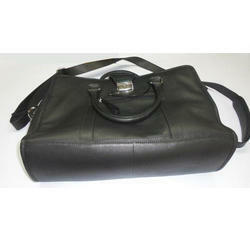 Quality construction with soft napa leather on the exterior and waterproof lining inside. 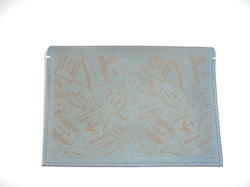 The toiletries kit features one large main compartment, small zippered compartment on the outside and a carrying strap. YKK zipper and puller. 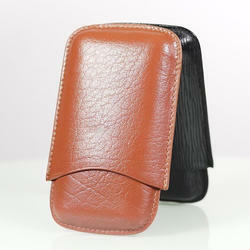 leather travel accessories. 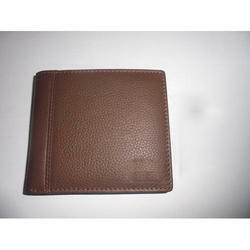 Description :Graphic Wallets Digital print. 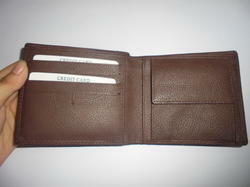 Inside coin pocket and credit card slots. 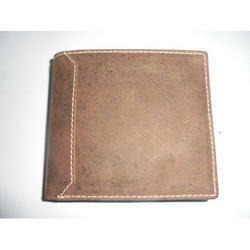 Looking for Billfold Leather Wallets ?